The Missing Link - Writer's Corner: The Sacrificed Fan Cover! 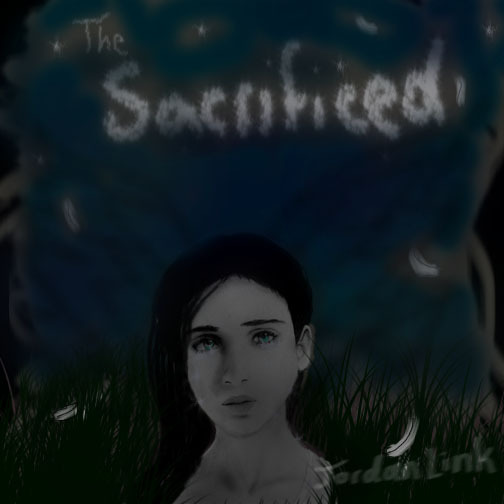 This is a fan cover that my friend, Abrielle Kramer put together for my upcoming novel, The Sacrificed, which will be released on June 24, 2013. As you can see, there is a lot of hidden symbolism in it--see what you can find! A new poll will be available every 2 weeks. Previously, I asked you what type of romance excited you the most. 40% said: fated or destined love, and an equal amount responded: Spontaneous love.